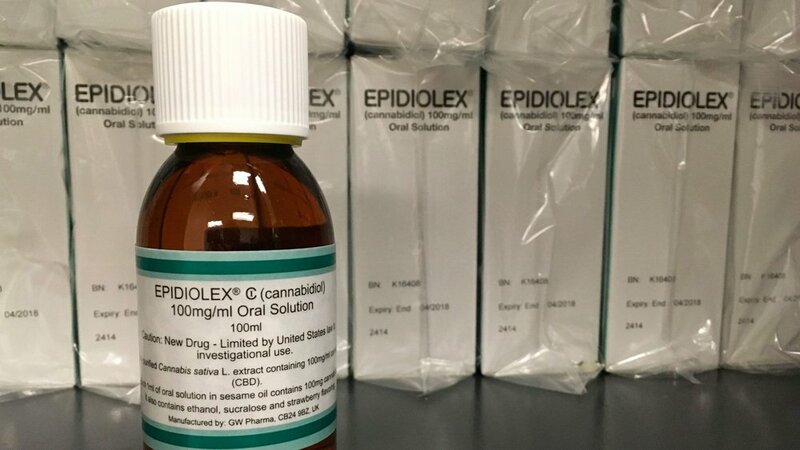 Can CBD Really Make Everything in Your Life Better? We are currently not providing online bookings at this time. Please call us at 212.247.8436 to schedule your next appointment with us.